Do you like to chat? Do you remember mIRC and ICQ. Today there are hundreds of applications used for chat. 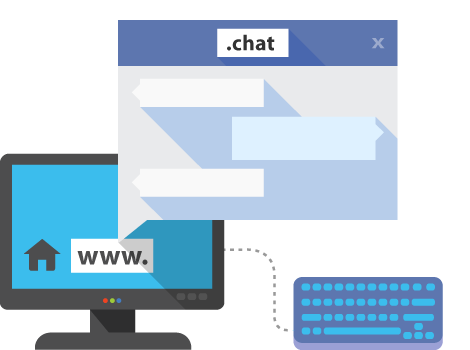 If you have an idea to develop an online project related to chatting, then the .chat domain is the right choice for you.